Chart in focus: EURCAD daily chart. I like the EURCAD short on the daily chart going into the eurozone rate decision on Thursday. The eurozone is slowing and the data over the last few months have confirmed that. 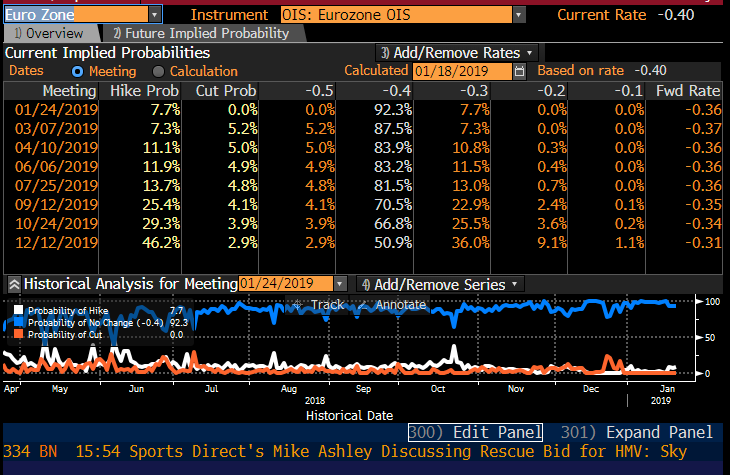 The probability of a rate hike next year is falling and only a 22.9% chance of a hike seen in September 2019. The ECB may have to formally push back the first rate hike with France suffering from the yellow vest protests and Germany only just avoiding a recession while Italy has probably entered one. Oh, and did I forget to mention Brexit concerns? Remember, they impact both the EU and Britain. 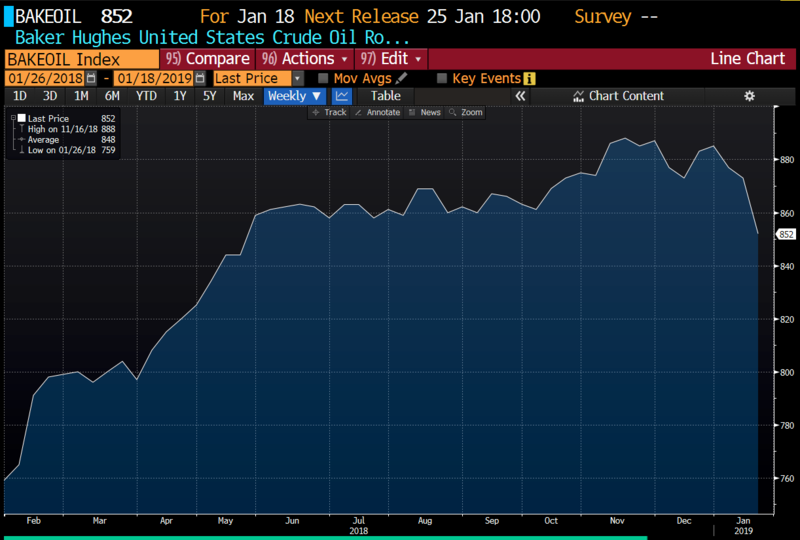 By contrast Cad is supported by global oil demand remaining stable, OPEC agreeing production cuts, and the number of US oil rigs at their lowest since around June 2018. So, with the China data out of the way , with few surprises, I like EURCAD short. 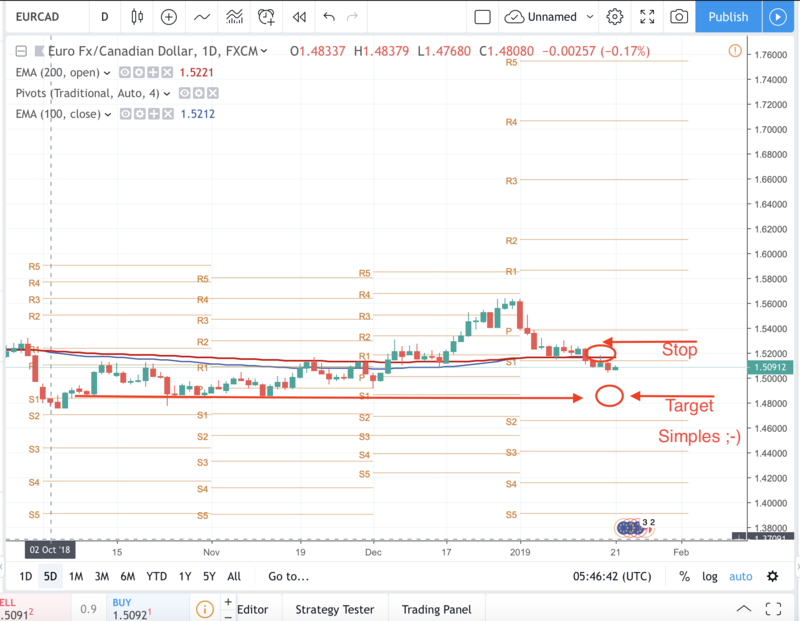 Stops can be placed above the 200EMA on the daily chart (also S1) and 1.4905 can be targeted in recent daily support levels (and just above weekly pivot level). Trade parameters below.